It was actually fun to design a new pet food. How many times does one get the opportunity to start with a blank slate and build something from the ground up? Our first task was to come up with an outline of what types of ingredients we wanted, then we would work with our two PhD Nutritionists to get the right mix of each ingredient. Our biggest challenge was self imposed – to make THE healthiest pet food in the world. Easy, huh. As luck would have it, we had scheduled a vacation to Italy with our wives at the same time we were basing our recipe outline. Fast forward to a warm summer evening in a small ristorante in the hills overlooking Florence. Our waiter had delivered some bread and olive oil while we waited on dinner. We were commenting on how the Italians know how to live – a balance of work and play, great food and exercise – all the time dipping our bread in the olive oil. Then it hit me – “Why not olive oil?” So now our poor wives are stuck in Italy with two pet food guys talking recipes. 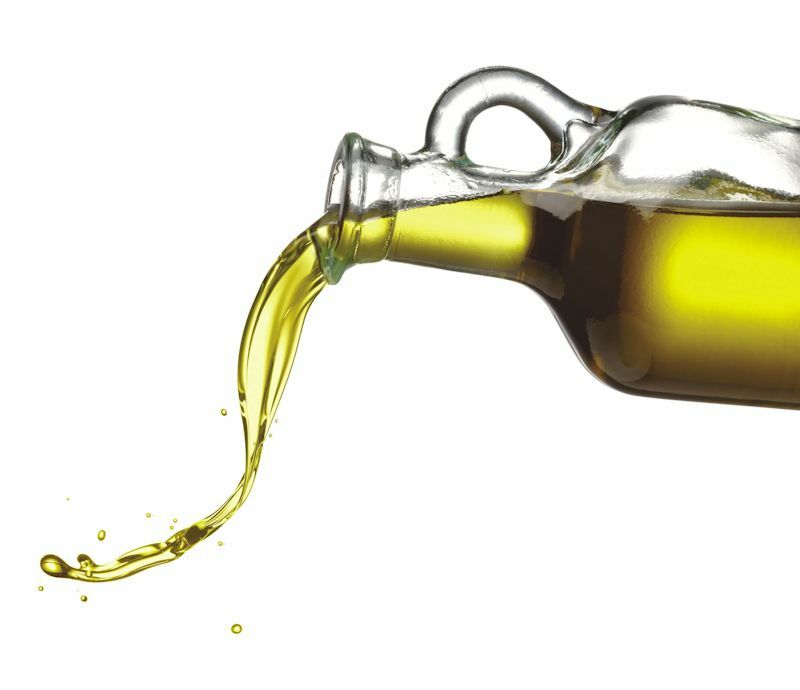 A couple of questions struck us – why isn’t anyone else using olive oil? We knew all of the benefits of extra virgin olive oil on people, but what about our pets? So upon our return we started researching extra virgin olive oil, its use in pet food, and the scientific research specifically for pets. Do you know what we found out? The reason no other pet food manufacturer uses olive oil is because it is expensive – they value profit over nutrition. Ok, so on to the next question – so extra virgin olive oil is healthy for humans, but we’re talking our pets. Our nutritionists were stumped, it was out of the “norm” for pet food. So we spent a great amount of time finding studies which proved the benefits of extra virgin olive oil translates to our pets as well. Studies from places like the University of Barcelona, and the University of Madrid published in international veterinary medical publications such as the British Veterinary Journal for peer review. What we found was that the use of Extra Virgin Olive Oil is truly the key to bringing all of the nutritional ingredients together. We can improve digestion, absorb more protein, strengthen the immune system, lower cholesterol, stave off diabetes, and aid senior dogs with natural anti-inflammatory properties. But all of these benefits would come at a price. You see we need AT LEAST 15 ounces of olive oil in each 30 pound bag to get the full benefits. We weren’t interested in just using olive oil as a marketing ploy – so, in it goes – you will find at least 15 ounces of olive oil in every 30 pound bag of Tuscan Natural Pet Food – unlike the other manufacturers, we put proper nutrition above profit – and have developed THE World’s Healthiest Pet Food.